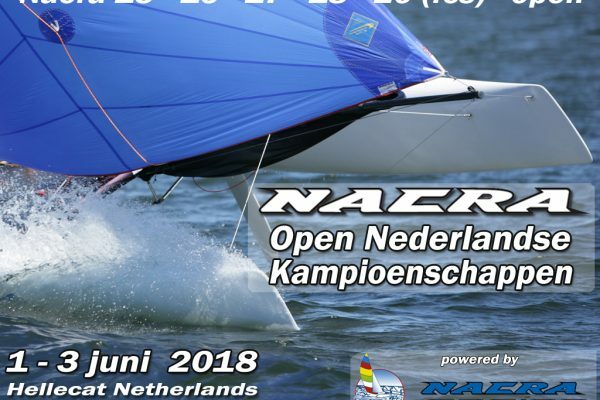 Welcome to the Open Dutch Championship page of Nacra Racing. 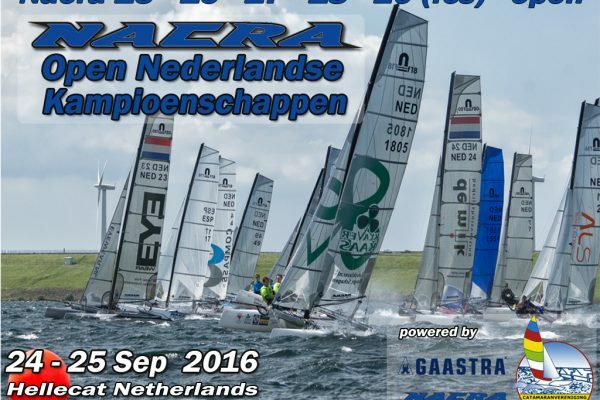 You will find all important news of new and past regatta’s via this menu. 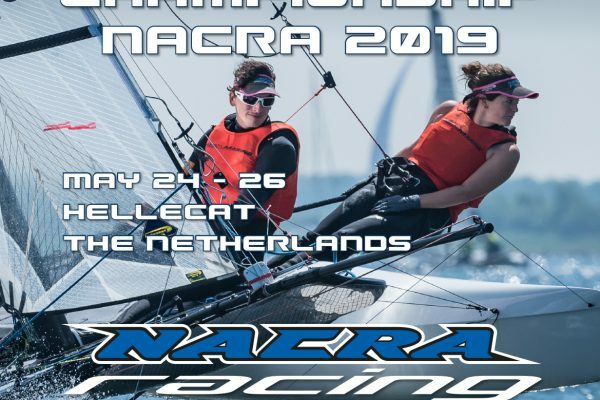 You might notice that the past three Nacra Open Dutch Championships are hosted by Hellecat, on brackish water. Are we afraid of salt water? No! So if you know a sweet spot in The Netherlands to host our Open Dutch on the shores of the North Sea, let us know. This also goes for inland waters of course. So, don’t hesitate and let your club know they should contact us!